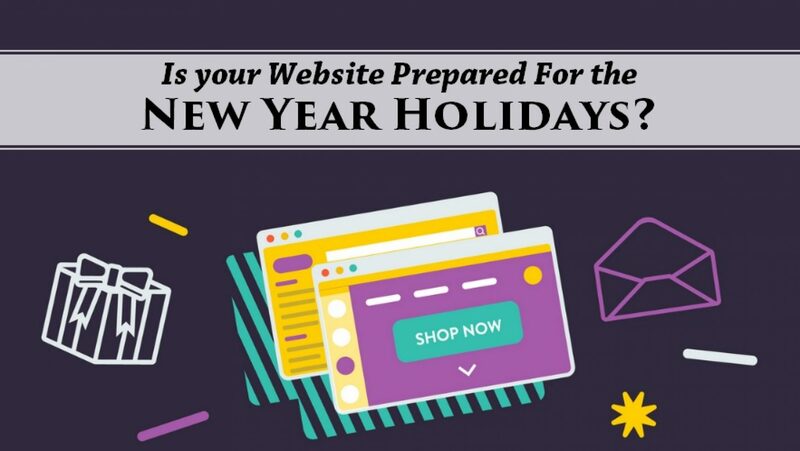 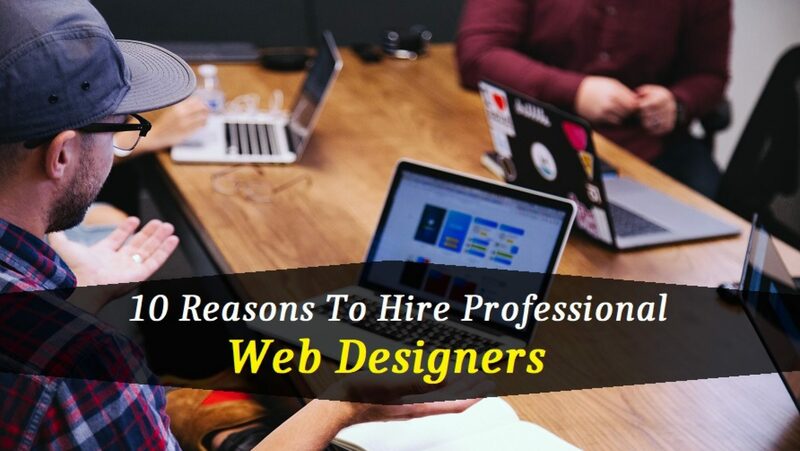 Is Your Website Prepared For The New Year Holidays? 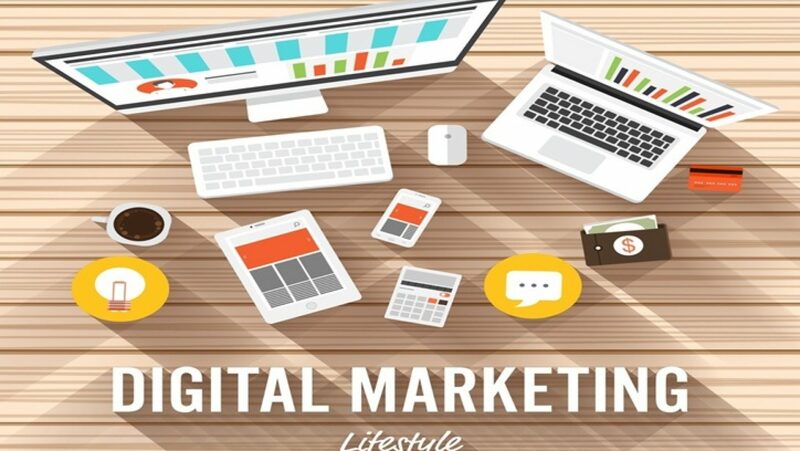 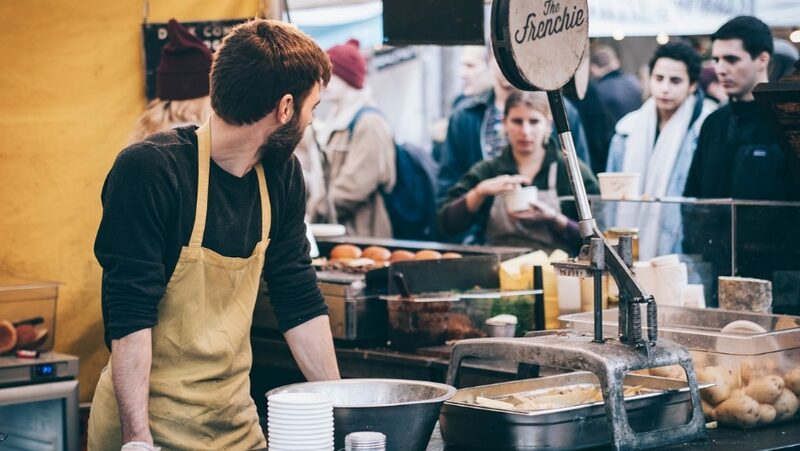 What Does It Take to Be a Digital Marketer – Is It in You? 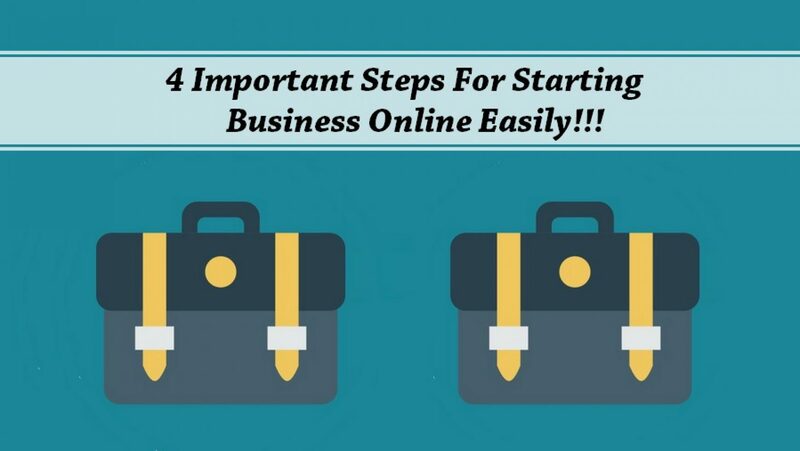 4 Important Steps For Starting Business Online Easily!!! 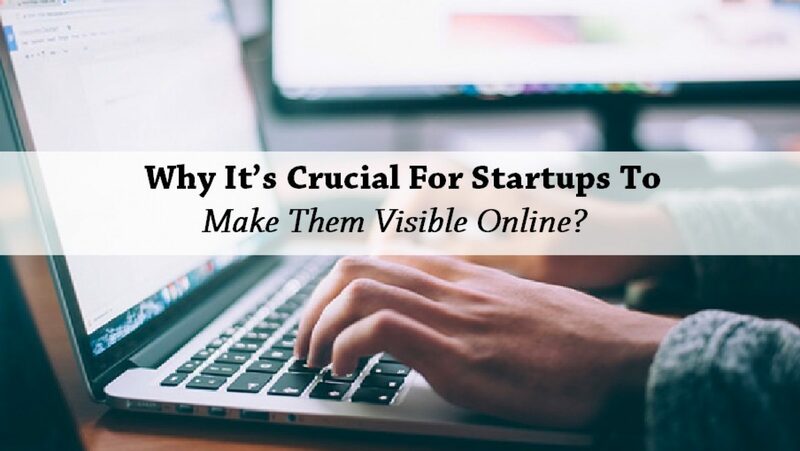 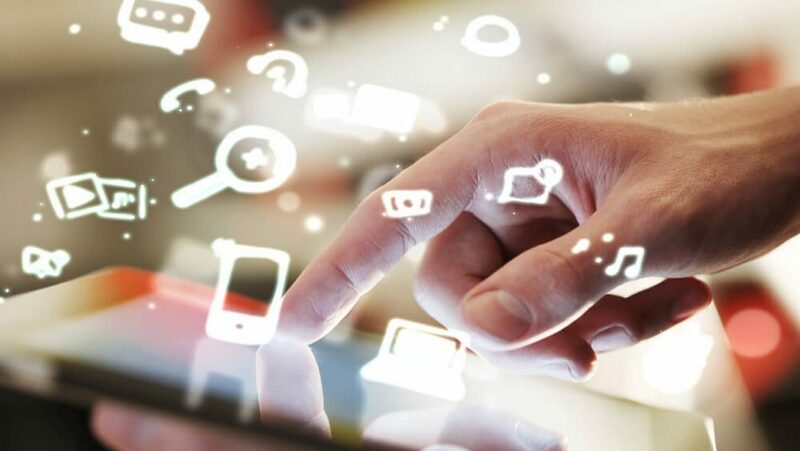 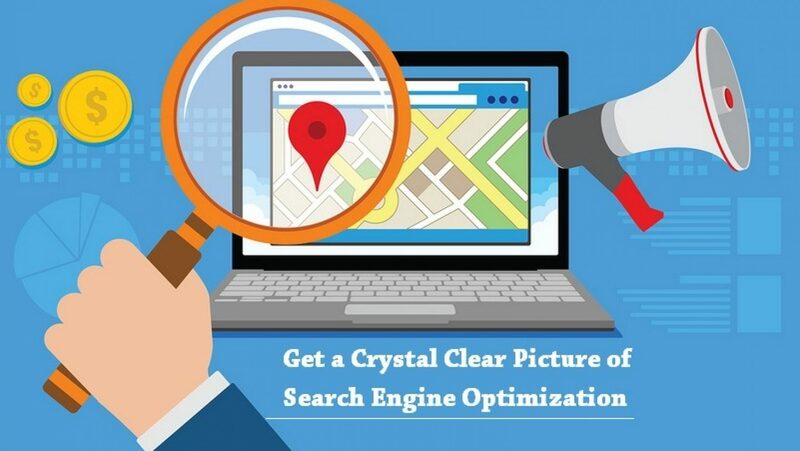 Why It’s Crucial For Startups To Make Them Visible Online? 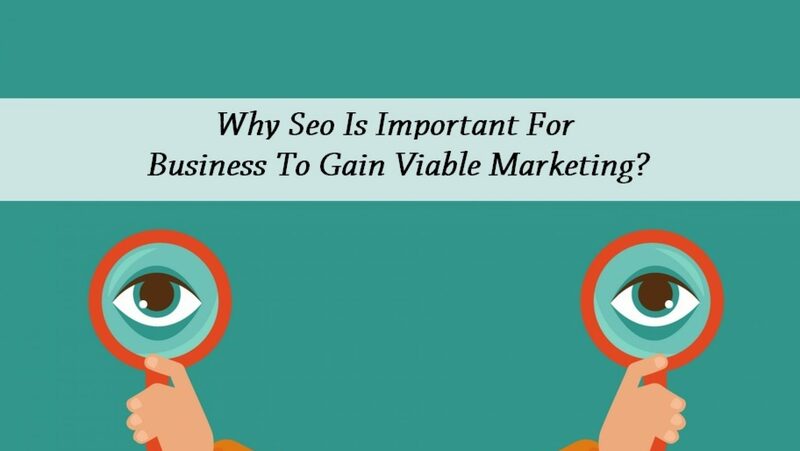 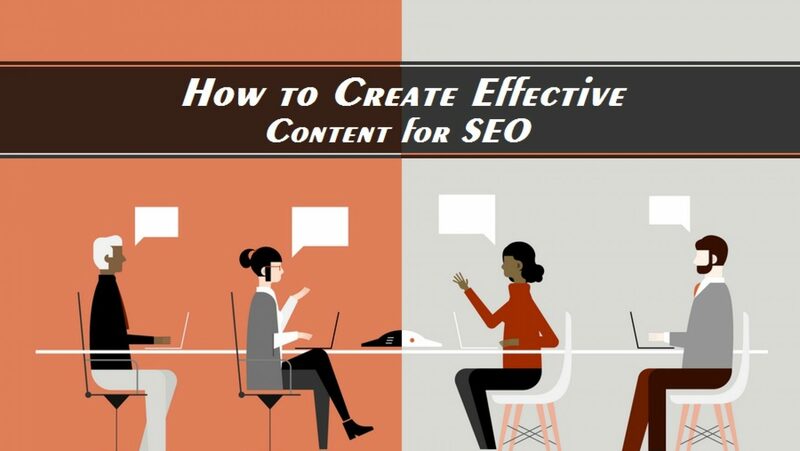 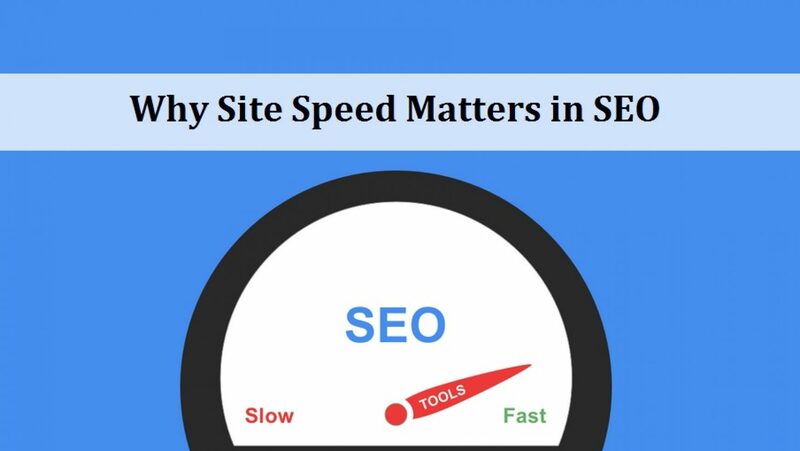 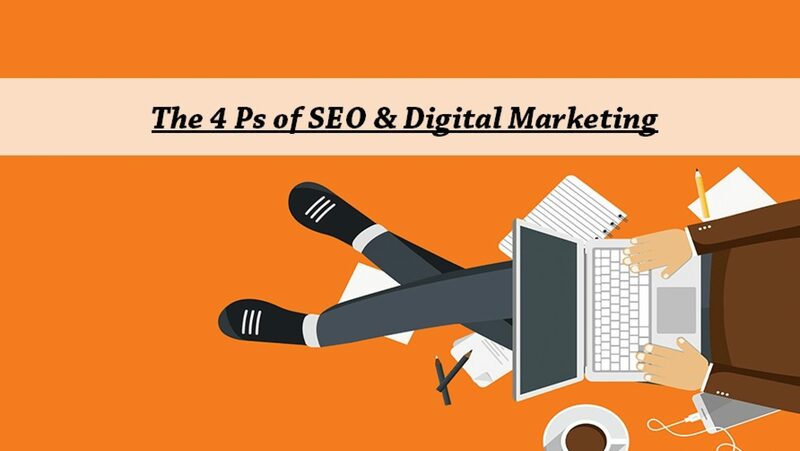 Why Seo Is Important For Business To Gain Viable Marketing?